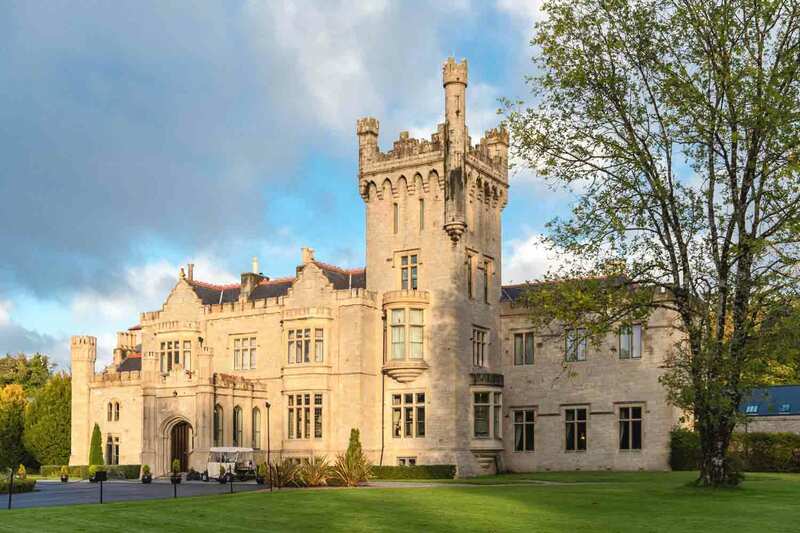 Retreat to Donegal and relax with a bespoke Yoga Weekend at Lough Eske Castle in association with Yoga Mara. 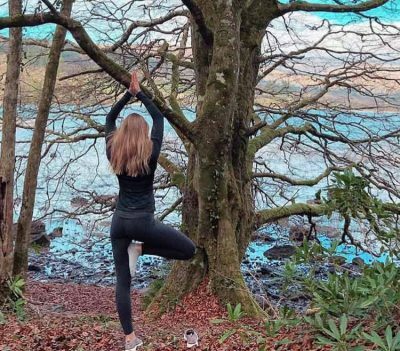 Enjoy an informal yoga retreat for all levels, in one of Ireland’s most loved hotels set amongst 43 acres of woodland by picturesque Lough Eske situated at the foothills of the Bluestack Mountains. Lead by Galwegian sisters Rachel and Hannah Healy, “Yoga Mara Escape” focuses on welcoming balance and calm through yoga, mindfulness, good food and great company. The package includes luxurious accommodation in a Deluxe Guestroom for two evenings, with breakfast the following morning, four intimate Yoga classes with the Yoga Mara team across the weekend, dinner each evening in the hotel’s Cedars Restaurant with a curated menu from Escape Chef Finn Ni Fhaolain, a private Chef, marine scientist and food writer. Finn’s cookbook has delicious meals that are full of health benefits. Guests will learn hands-on with a cooking demonstration from Finn over the course of the weekend. Lough Eske Castle are also offering guests of the retreat a 30% discount on any spa treatment when booked in advance. This discount is exclusive to guests attending the Yoga Mara Escape.